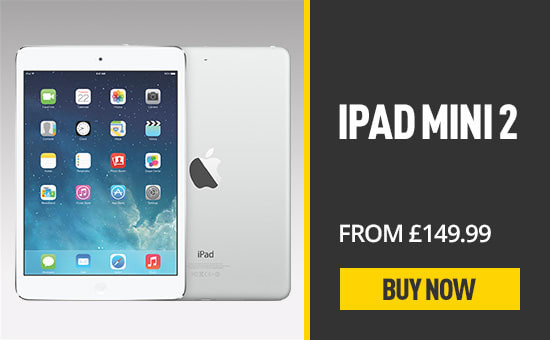 If you’re looking for a new Apple device but can’t afford the price tag, don’t worry. 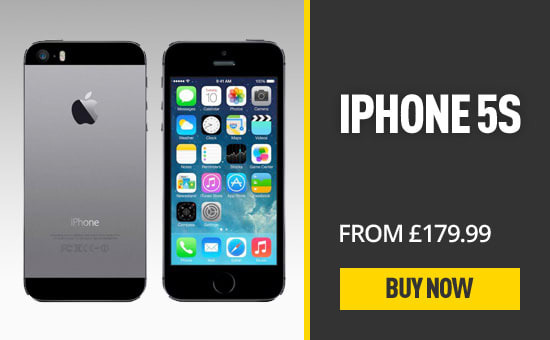 From refurbished iPhones to the iWatch, GAME has it all. From the revolutionary iPhone to the iPad, Apple has dominated global sales in every industry it represents. However, this technology comes at a price. If you desperately want to get on the Apple train but don’t want to fork out all that money, GAME has the answer. 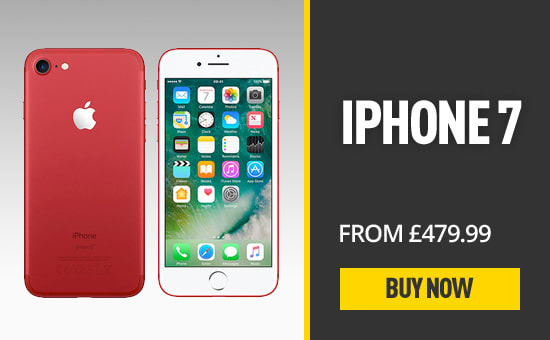 With hundreds of refurbished and pre-owned items available, you can be kitted out for less than you might think. GAME has a great range of older models that now represent fantastic value for money. 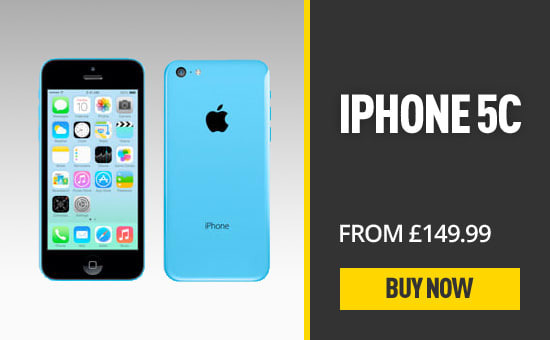 Prices range from £119.99 for an 8GB iPhone 5C with the latest iPhone 7 starting from £419.99. 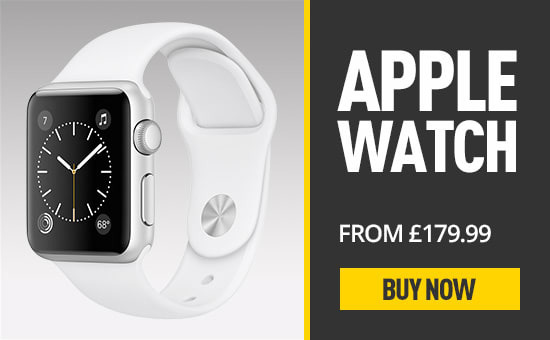 Plus, we also stock the stylish Apple Watch, the perfect partner for your refurbished iPhone. 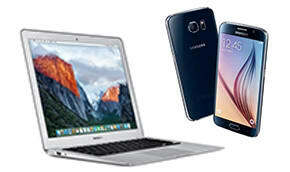 All our pre-owned phones & tablets, sold and fullfilled by GAME, come with a 12 Month Guarantee, for your peace of mind! 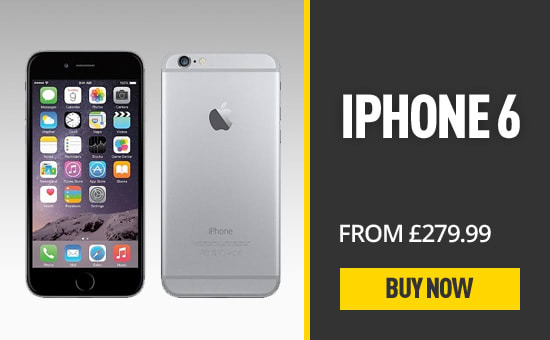 No more expensive bills or long contracts, all our pre-owned phones & tablets are contract free! Earn Reward Points on all your purchases and receive a cool 2% back to spend towards your next purchase.